Location made simple with smart, precise positioning and wayfinding. Identify and locate physical assets across your business. The scalable mobile platform that redefines engagement. Integrit is a modular platform designed to empower a single department or your company as a whole. You decide how it is deployed. We are engaged with businesses of all sizes, providing a range of solutions of varying complexity. 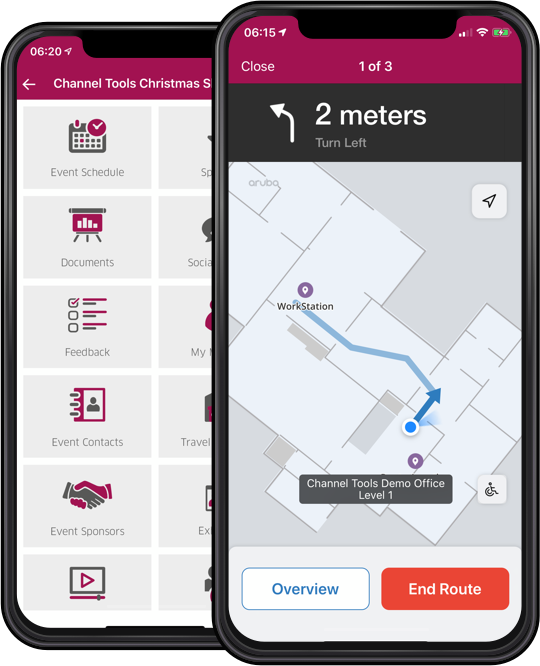 With indoor positioning, intelligent wayfinding and precise maps we can ensure that guests and staff alike will always find the right meeting rooms, cafes & conveniences. These are a few comments from clients who are enjoying the benefits that Integrit offers. Why not consider the packages that we have available?